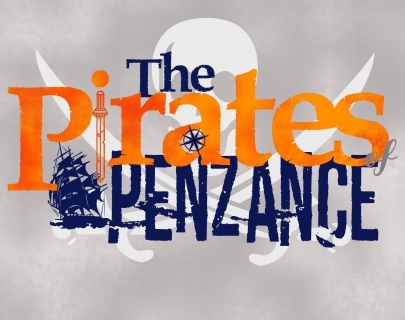 Opera Warwick Society bring a breath of fresh air to a fun and classic Gilbert and Sullivan comic opera, The Pirates of Penzance – The Broadway Version. Watch as we follow Frederic, a pirate’s apprentice to an ineffectual but raucous band of pirates, fall hopelessly in love with Mabel, the daughter of the Major-General. A fiercely honourable man however, can Frederic find a way to live happily-ever-after with Mabel as well as committing to his duties? 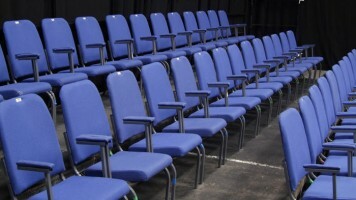 This is an opera great for people of all ages! It’s sure to be a barrel of laughs!